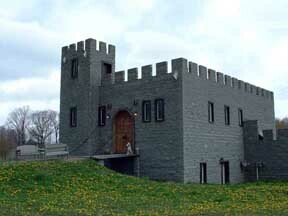 On 5-25-08, Queen Patricia and I visited Dane Castle. We were treated like royalty, and enjoyed the visit very much. The great hall at Dane Castle is very impressive, and contains a huge number of swords and other weapons and artifacts.